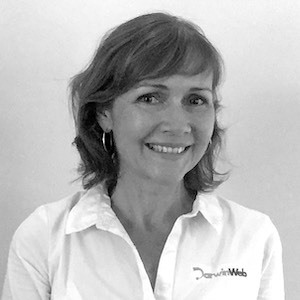 The NT Government are offering funding of up to $4,000 to eligible businesses for upgrading or creating new websites and Darwin Web Design are approved consultants under this scheme. The Digital Solutions Program is part of the NT Government's Business Growth Programs. The program was offered by the "Department of Business" in previous years and has been carried over to the new "Business and Innovation NT | Department of Trade, Business and Innovation". In addition to businesses, organisations that identify as a not for profit or registered charity with public benevolent institution tax concessions are also eligible for the program. This is a great opportunity to upgrade your website or create a new website and well worth checking out. 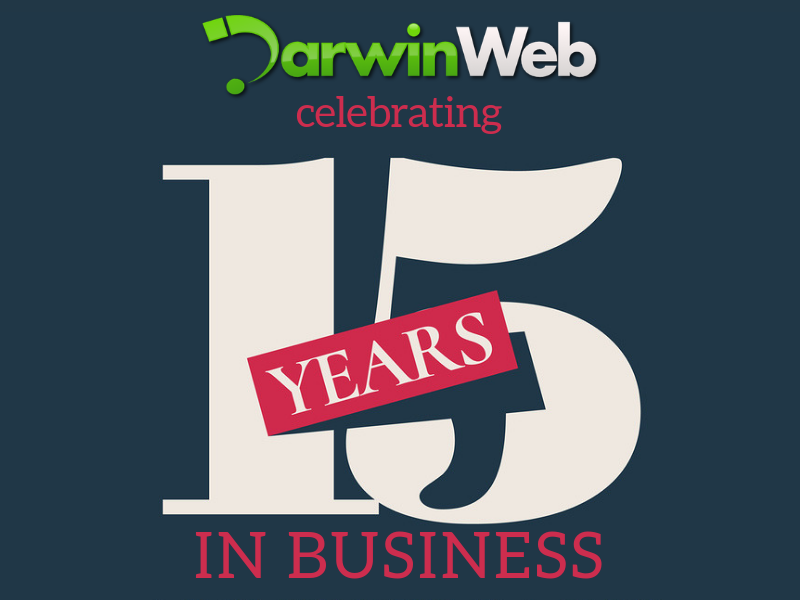 Darwin Web Design have assisted numerous businesses under this scheme and are keen to participate with more. 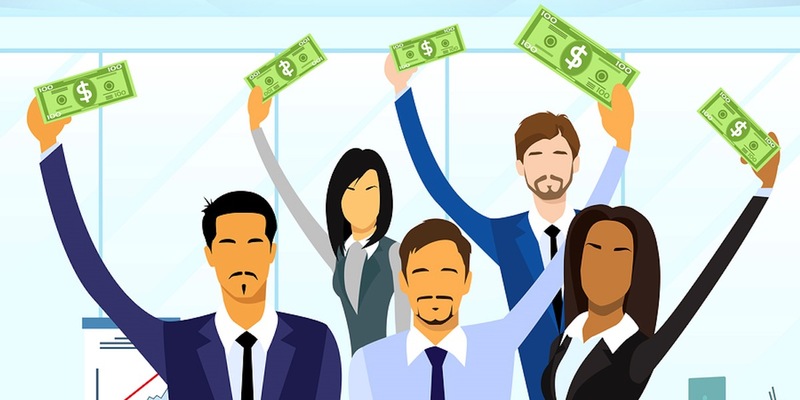 Relative to the size of the organisation and available funding, the subsidy level is 80% of web design and development fees to a maximum of $4,000 (GST inclusive) but this cannot be used to purchase new software, hardware systems or related training. For more information on the latest details and eligibility requirements, please see the Digital Solutions web page and contact one of their Small Business Champions to find out if this program is suitable for you. The above information is summarised from the NT Government guidelines at time of writing. This information could change without notice, please contact a Small Business Champion (using the link above) for the latest eligibility requirements specific to your business.